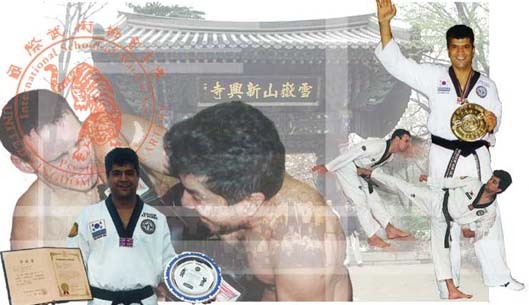 The Vohra Martial Arts Organisation is based in Nottingham, England. 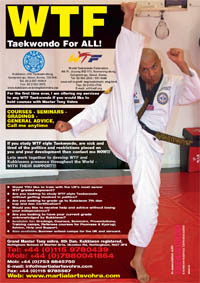 It headquarters are at the International School of Martial Arts where classes are offered in Taekwondo (Kukkiwon), Kick Thai Boxing, Shaolin Dang Lang Kung Fu and other Asian Arts. 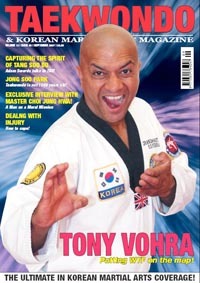 Its headmaster is Grandmaster Tony Vohra, the highest ranked Taekwondo person in the UK. GM Vohra is the Chief Instructor of a number of National organisations which includes the Isle of Man, Malawi, etc.